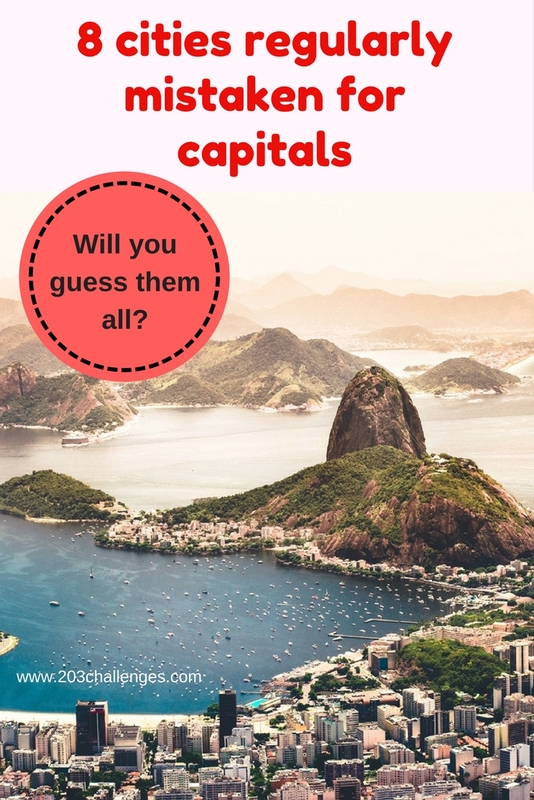 We challenge you: How many of these capitals can you guess? 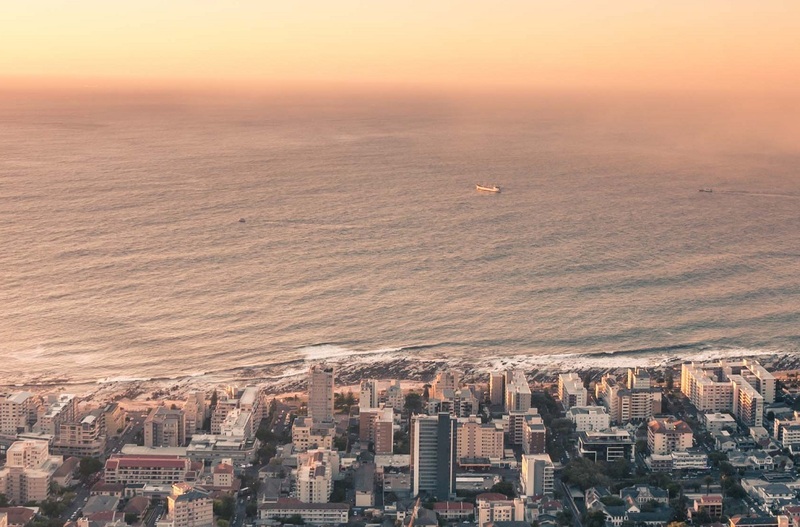 There are cities around the world that managed to become the biggest, the wealthiest, the best of the best in their own country, failing to achieve only one thing – to become a capital. 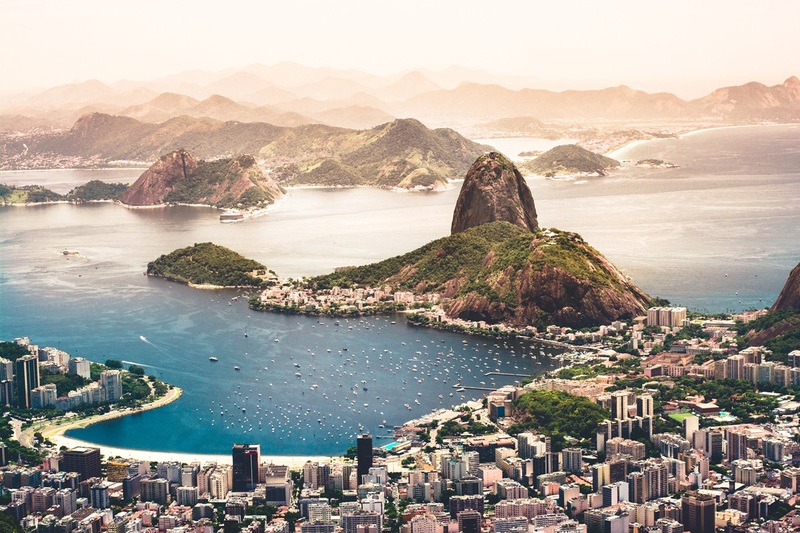 Is Rio de Janeiro the capital of Brazil? If you host the biggest carnival in the world, you can’t be anything less than a capital. It’s easy to get confused when the major tourist attractions in Brazil are in Rio, too. The actual capital of Brazil is… Brasilia. It was a planned city that replaced Rio as a capital in 1960. Nowadays, the most populated city is neither Rio nor Brasilia but Sao Paulo. Is Sydney (or Melbourne) the capital of Australia? 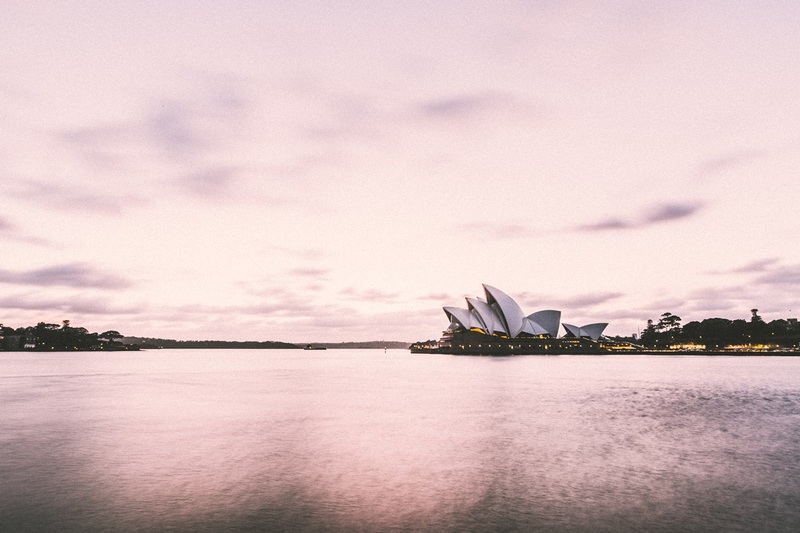 Both Sydney and Melbourne vied for the honor to be the capital of Australia. The actual capital of Australia is… As a result, in 1908 Canberra was given the role as a compromise. It’s a planned city, like Brasilia and Washington, DC, with its architect selected following an international contest. Is Istanbul the capital of Turkey? Yes, it was until 1922, when it was known as Constantinopole. 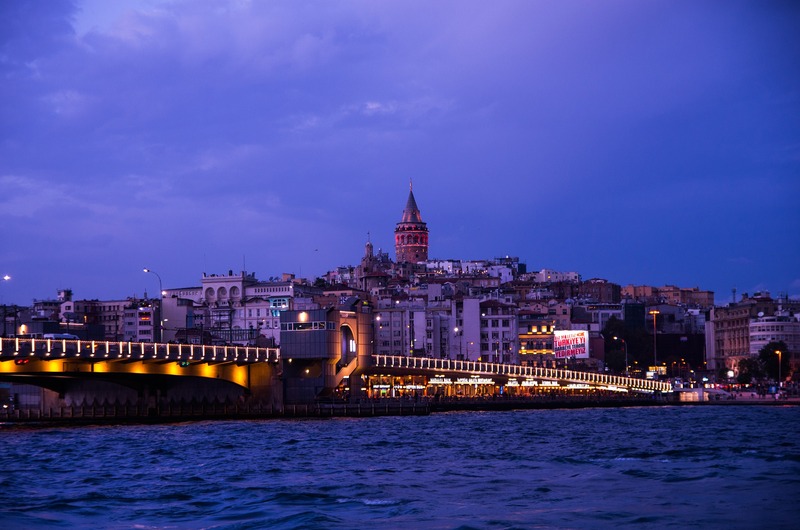 The actual capital of Turkey is… Ankara, chosen for its central position and to distance the secular government of Mustafa Kemal Ataturk from the former Ottoman rule. Today, Ankara has a population of 5 million people, while Istanbul has more than 14 million people. Is Toronto (or Montreal or Vancouver) the capital of Canada? 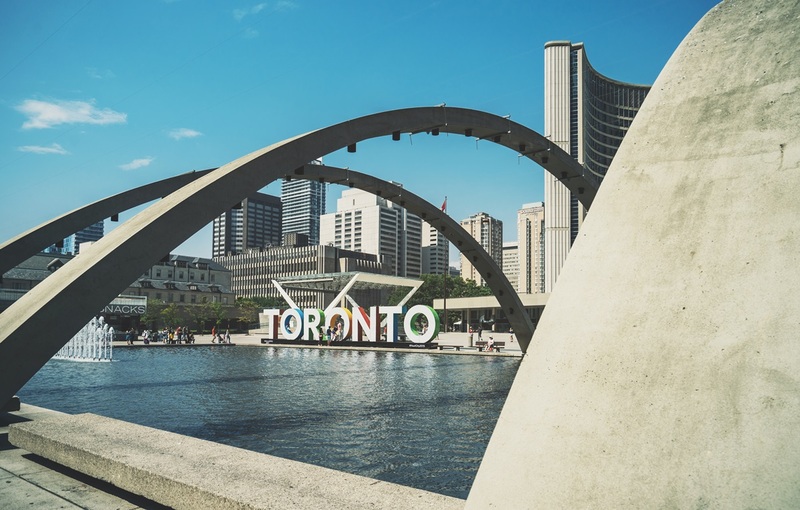 Yes, Toronto was the capital of the united Province of Canada for two brief periods in 19th century (1849-1852 and 1856–1858). And yes, Montreal used to be the capital of the Province of Canada (1844-1849). Vancouver has never been a capital of Canada. The actual capital of Canada is… Ottawa with three times less inhabitnats than the biggest city Toronto. Is Zurich (or Geneva) the capital of Switzerland? 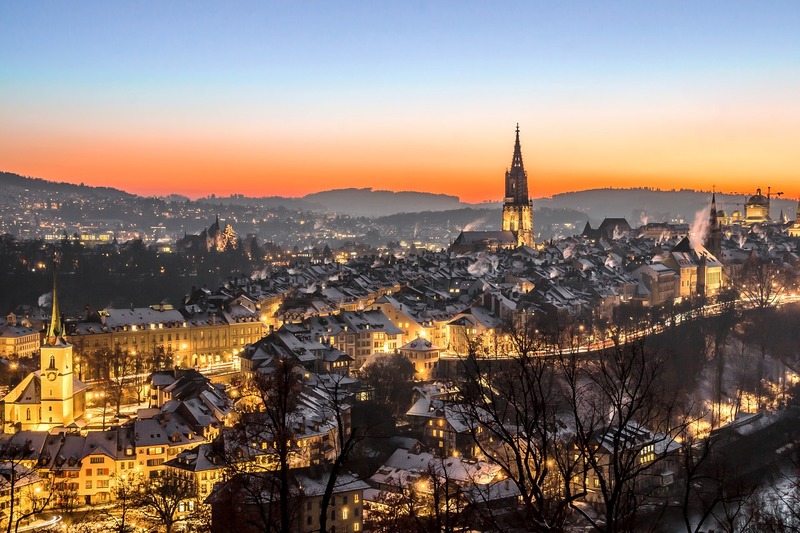 You may have heard of many cities in Switzerland and still its capital may have never come your way. The actual capital of Switzerland is… Switzerland is a decentralized, federal country that has neither a president nor prime minister. So Bern is the de facto capital referred to as a federal city in Switzerland. 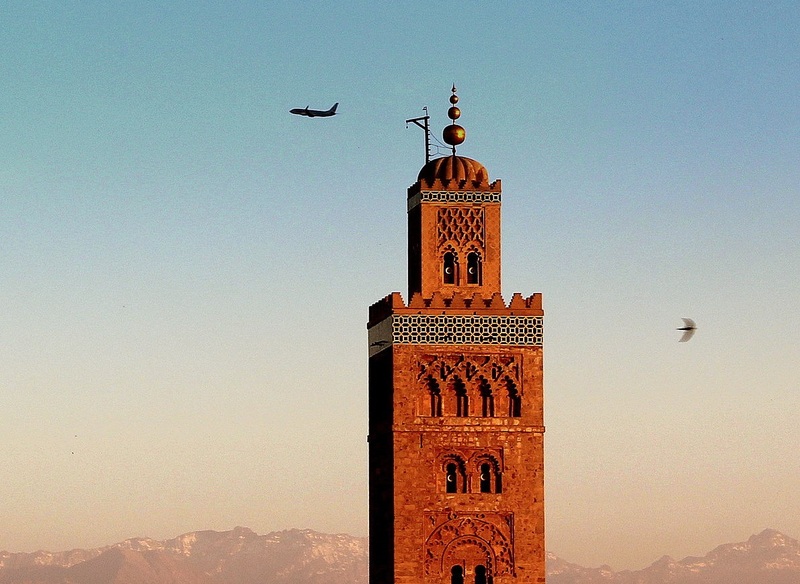 Is Marrakesh (or Fez or Casablanca) the capital of Morocco? In fact, both Marrakesh and Fez used to be capitals of Morocco, exchanging roles several times. Since medieval times up to the beginning of 20th century Morocco was often referred to as the Kingdom of Marrakesh. Casablanca, on the other hand, is the biggest Moroccan city today. The actual capital of Morocco is… Rabat. It was chosen as capital by the French who arrived here in 1912 and considered Marrakesh as quite a rebellious city. When Morocco gained its independence in 1956, king Mohammed V decided to keep Rabat as the capital. 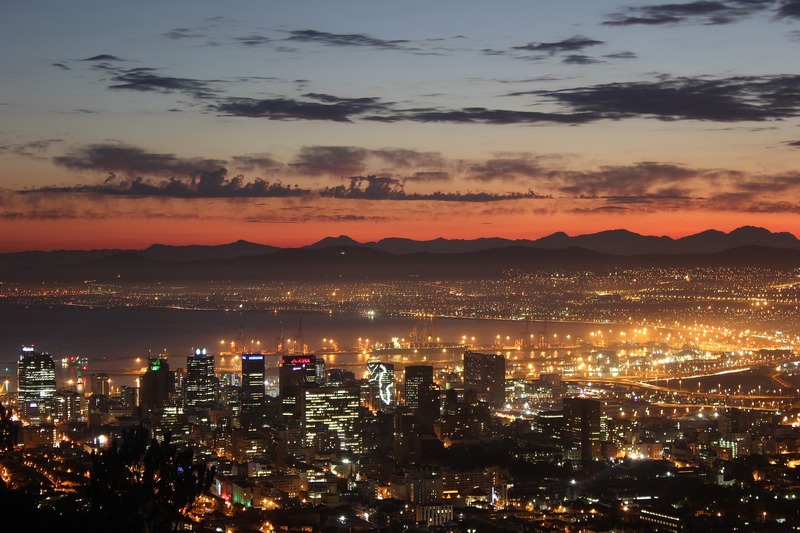 Is Johannesburg the capital of South Africa? The actual capitals of South Africa are… Pretoria (executive), Bloemfontein (judicial), and Cape Town (legislative). Is Yangon the capital of Myanmar? 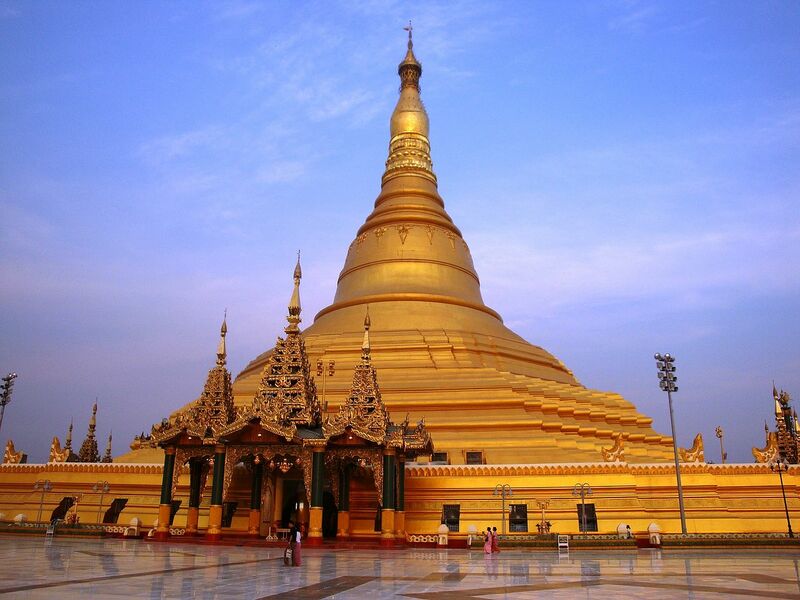 The actual capital of Myanmar is… Naypyidaw. But don’t worry, there are even people who still haven’t heard the news that Myanmar is the new name of the country formerly known as Burma. Thanks for sharing! Loved reading it!